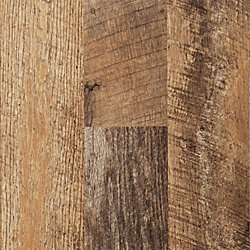 Laminate is easy-to-install and easy-to-maintain, and it's designed to replicate the natural color, grain and texture of real hardwood. 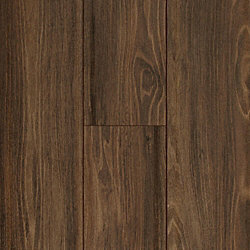 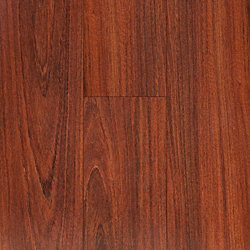 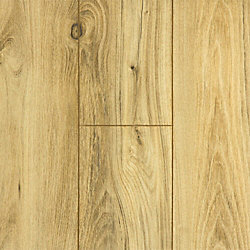 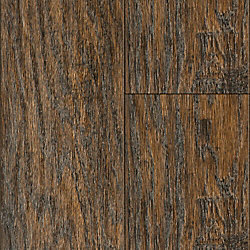 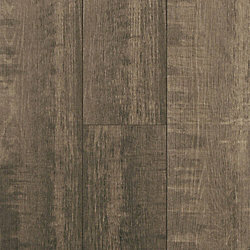 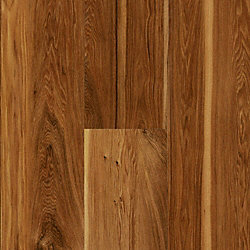 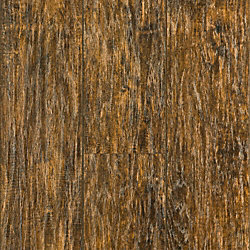 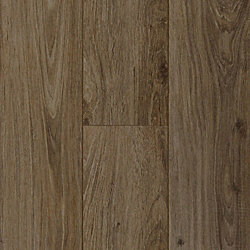 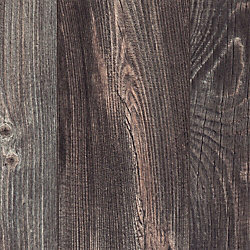 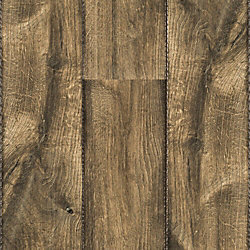 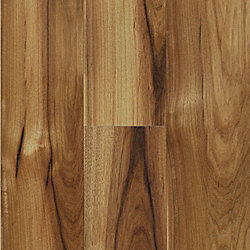 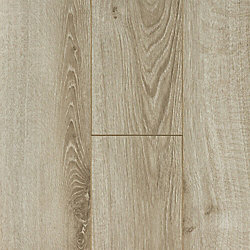 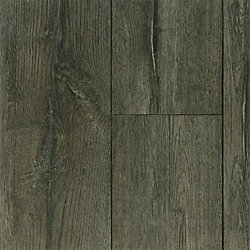 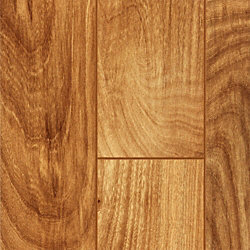 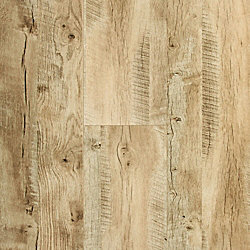 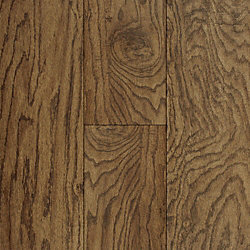 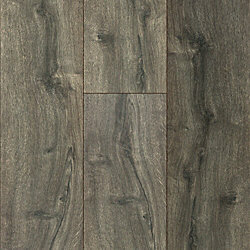 Laminate is remarkably realistic and exceptionally durable -resistant to staining, scratches, wear and fading. 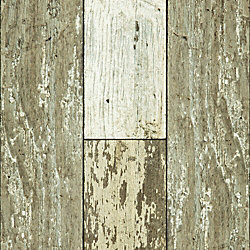 Whether you want high gloss, distressed, or handscraped textures, you're sure to find all the latest trends.